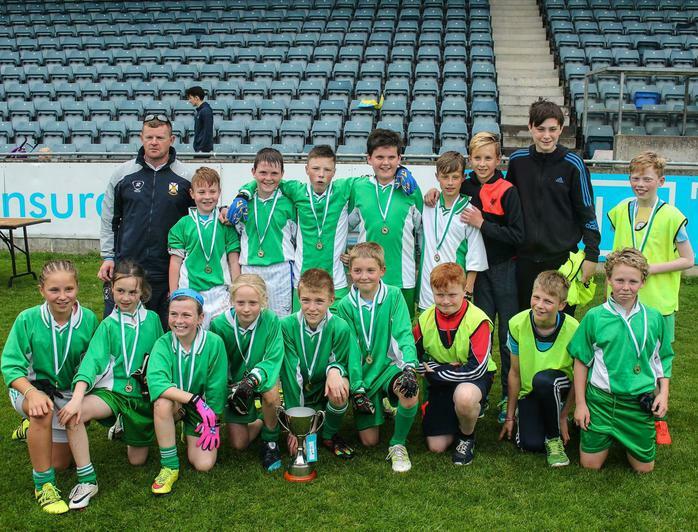 Well done to the Junior Gaelic team on winning the Fingal League in Parnell Park, their opponents were Loughshinny NS. 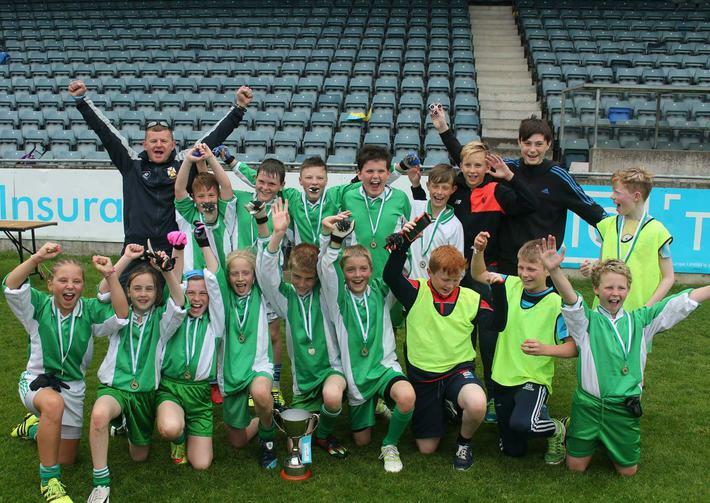 Captain Cillian Hoare and his team put in a great performance to capture the cup. 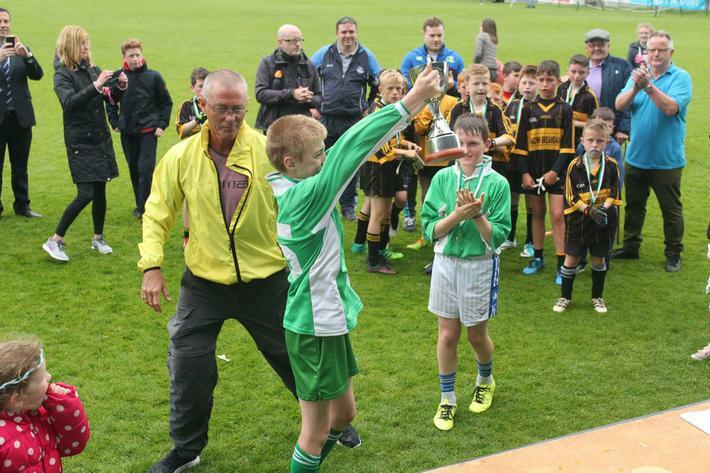 This completed a historic double for the school as the Senior team also won the league.